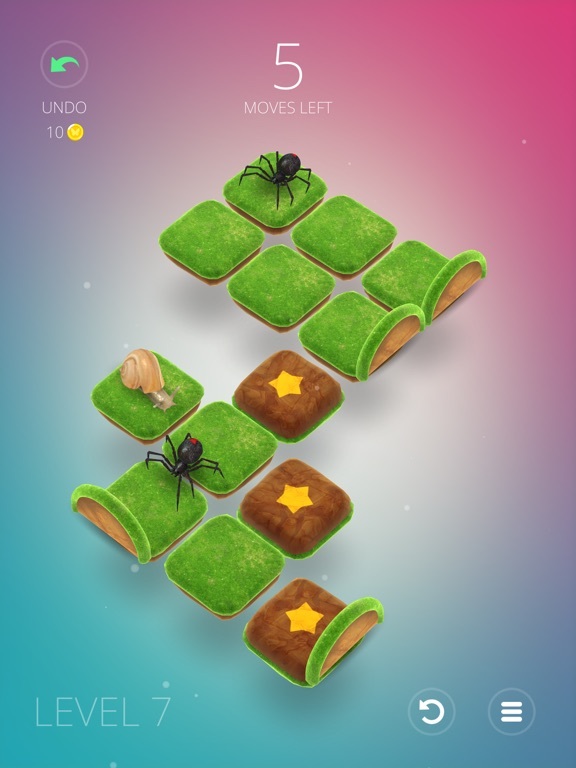 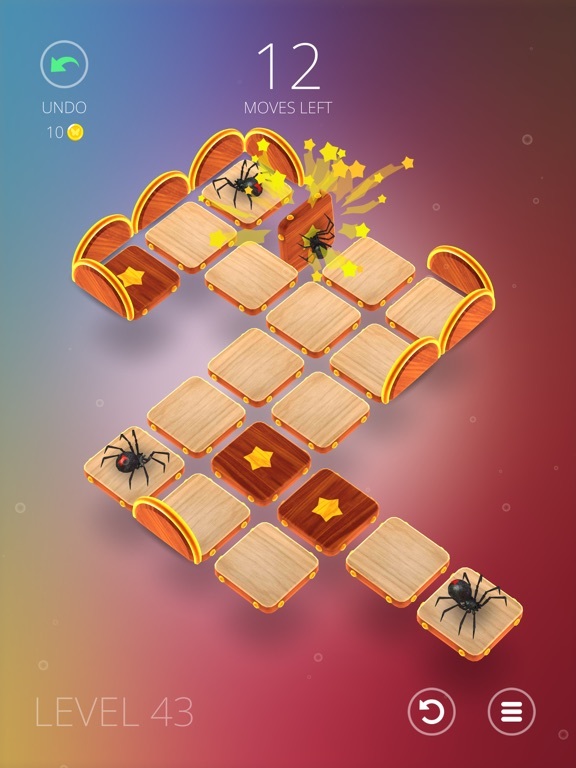 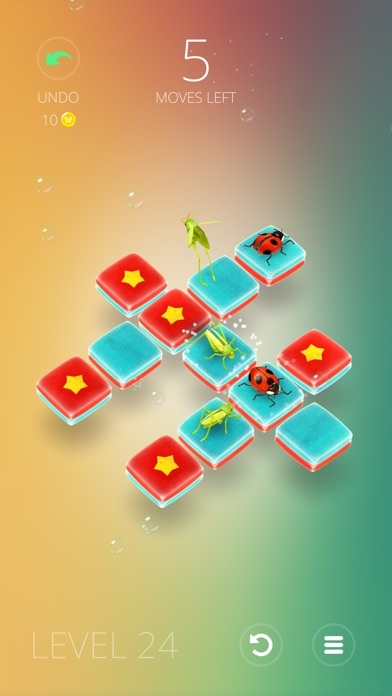 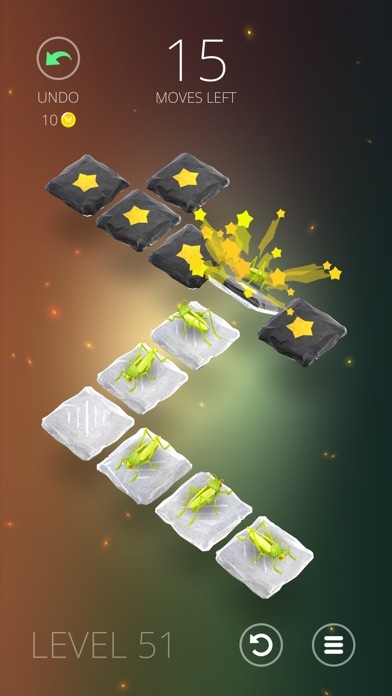 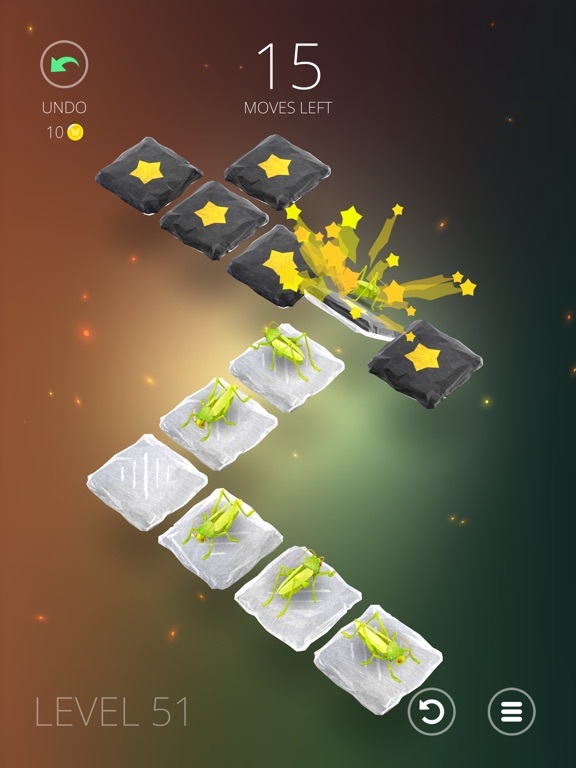 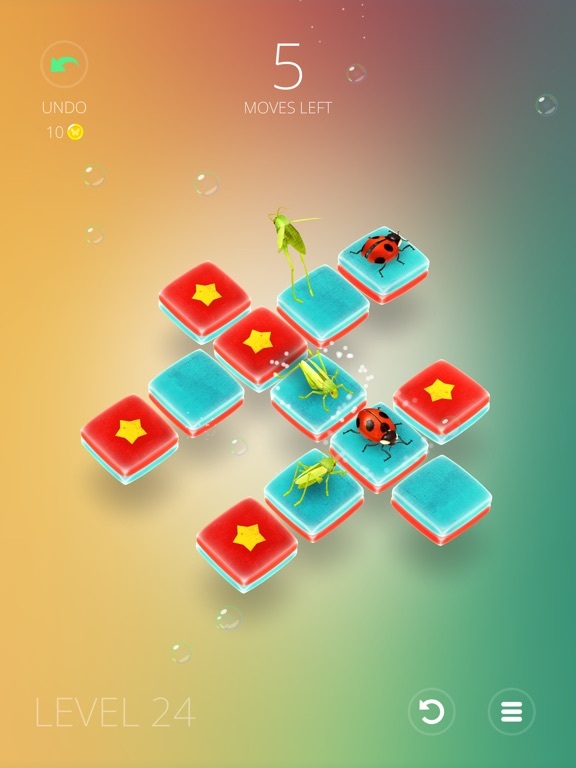 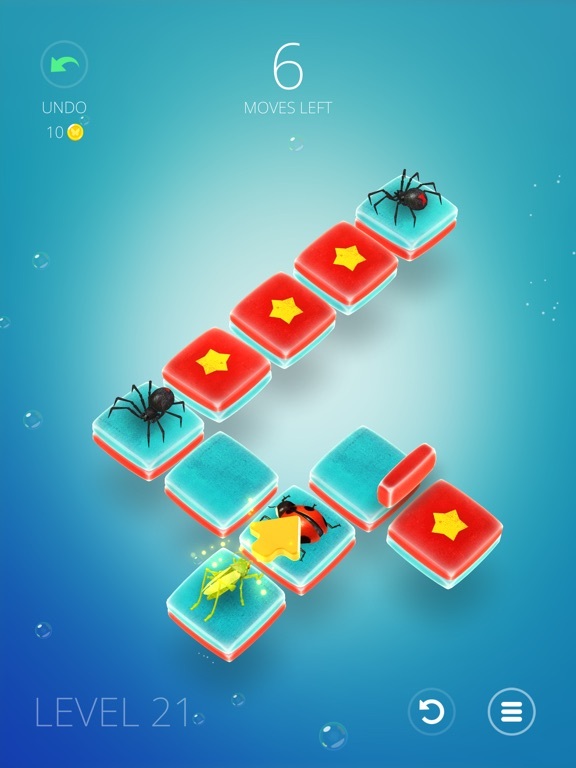 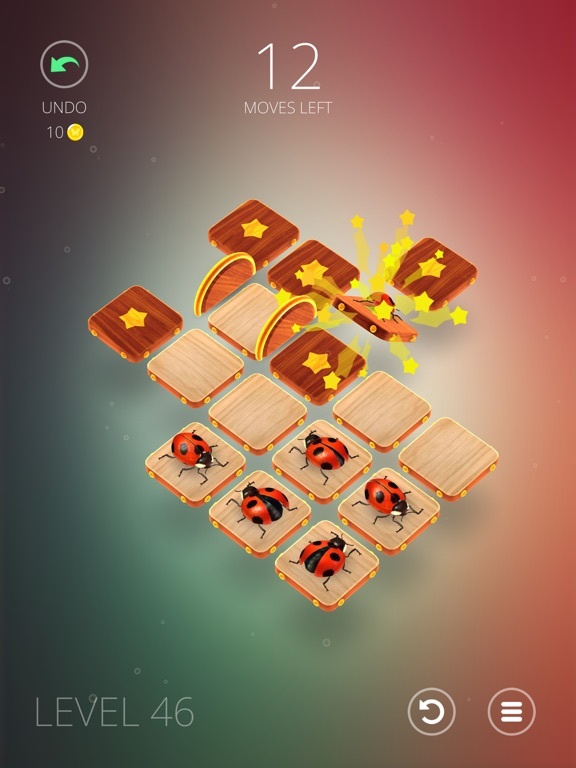 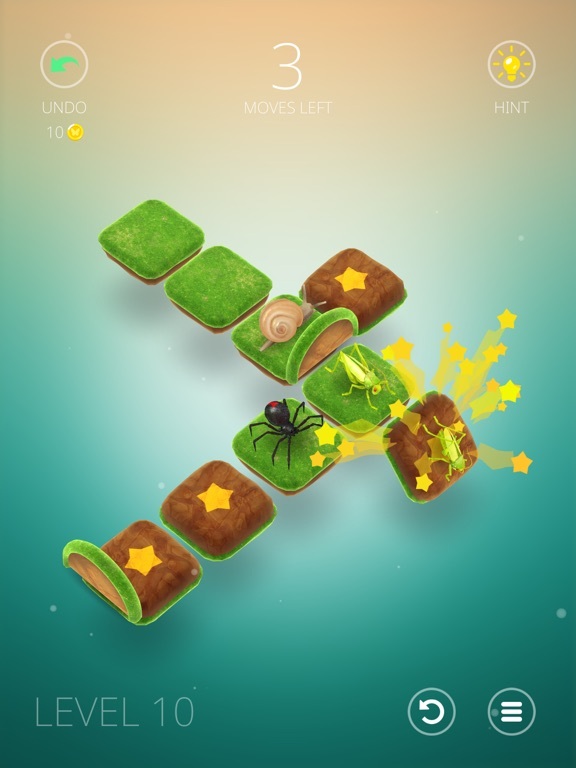 Take control of the bugs in this unique puzzle game! 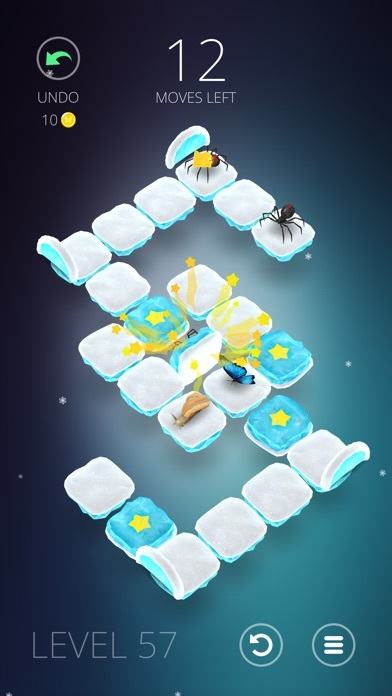 Swipe them to the stars! 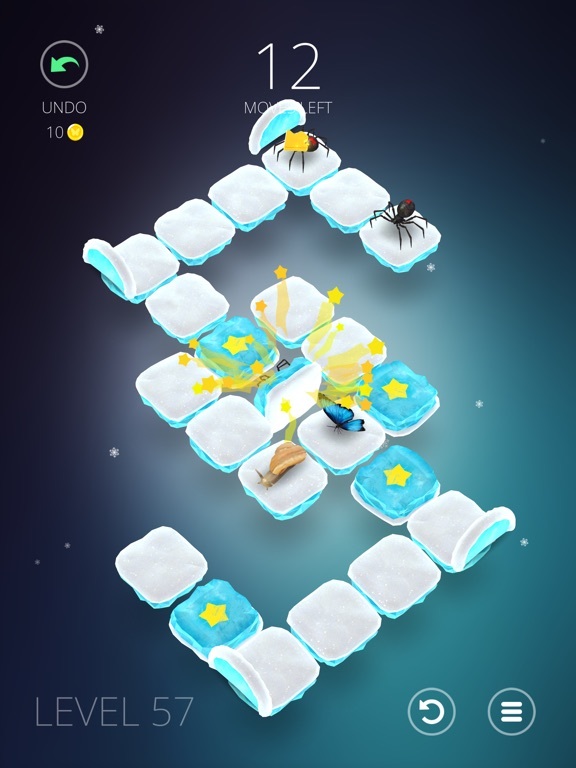 Do you think you're a genius? 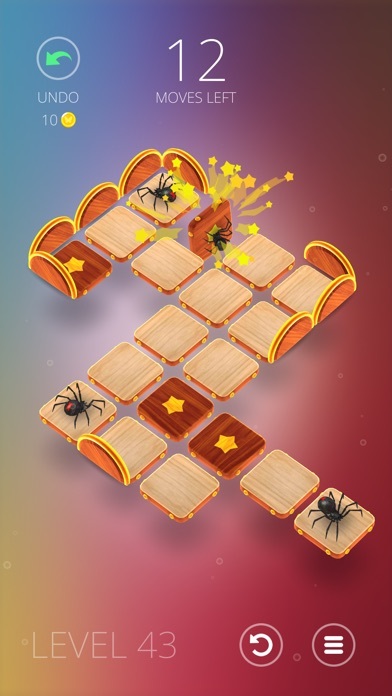 Play Humbug and find out! 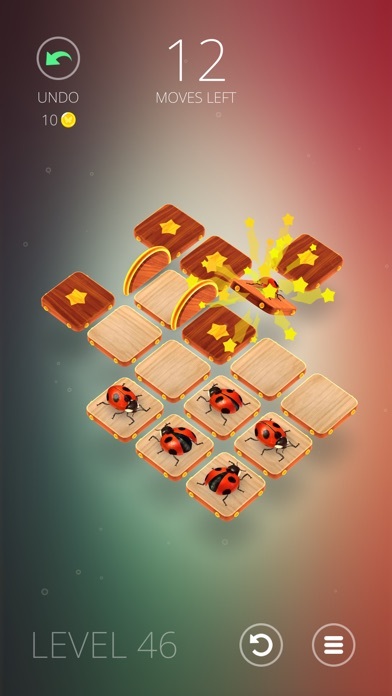 It's the hardest and cutest puzzle game around! 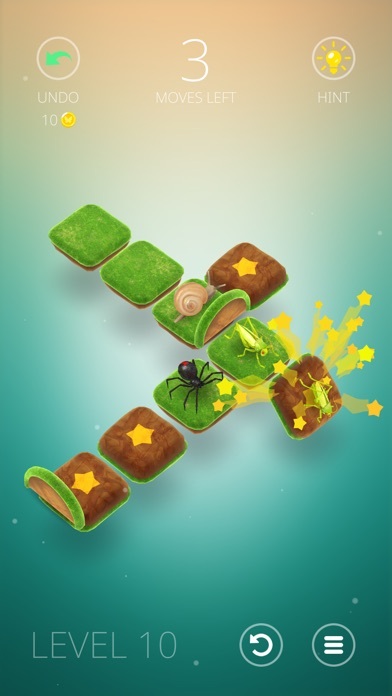 Humbug features awesome bugs, beautiful graphics, simple controls and many hours of mind-bending gameplay! 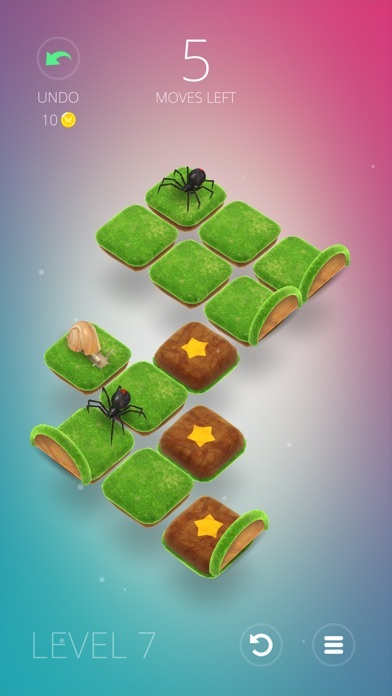 You'll meet spiders, snails, grasshoppers and more! 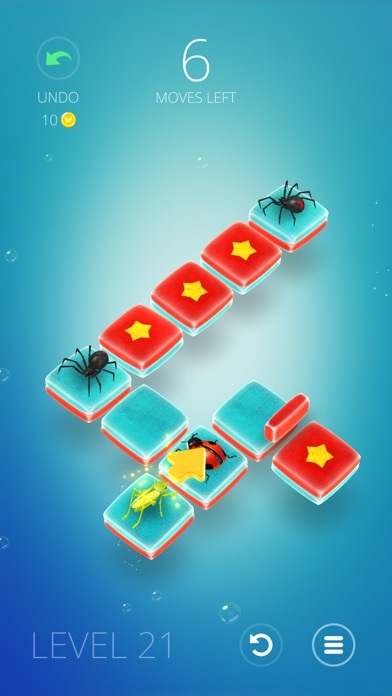 Jump, fly and bounce your way to victory!